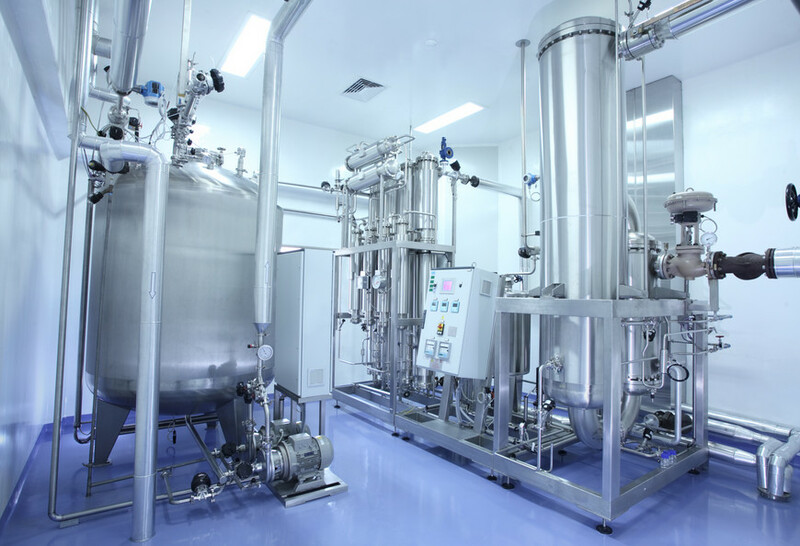 We have solid oral manufacturing line, multi API and intermediates lines, lyophilized line for injection, small volume injection line and herbal extracts lines, producing nearly 200 kinds of products. At present, most manufacturing lines have been respectively inspected by U.S. FDA, EDQM, PMDA Japan, German Health Authority, TGA Australia, TPD Canada, ANVISA Brazil, India Ministry of Health and China CFDA. To adopt advanced testing instruments to ensure product quality, we use: LC-MS, HPLC, AAS, TOC, GC, IR, NMR, UV and etc.